Cremation planning saves money and assures you peace of mind. Cremation planning grants your family time to grieve your loss and celebrate your life rather than face confusing choices and high costs. Cremation costs significantly less than a traditional funeral and burial service. 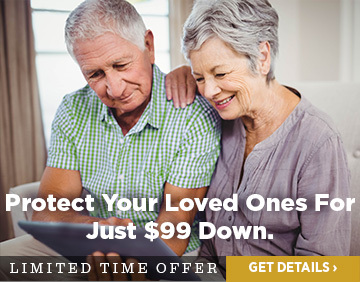 Prepaid cremation plans save even more as cremation prices increase annually and a prepaid plan locks in today’s price. Planning your cremation gives you full control. You know what’s best for you. The experienced, compassionate staff of Cremation Society of Virginia work to provide dignified, affordable direct cremation services from locations across the state. For more information on prearrangement, please fill out the form on this page. To prearrange cremation online please click here.